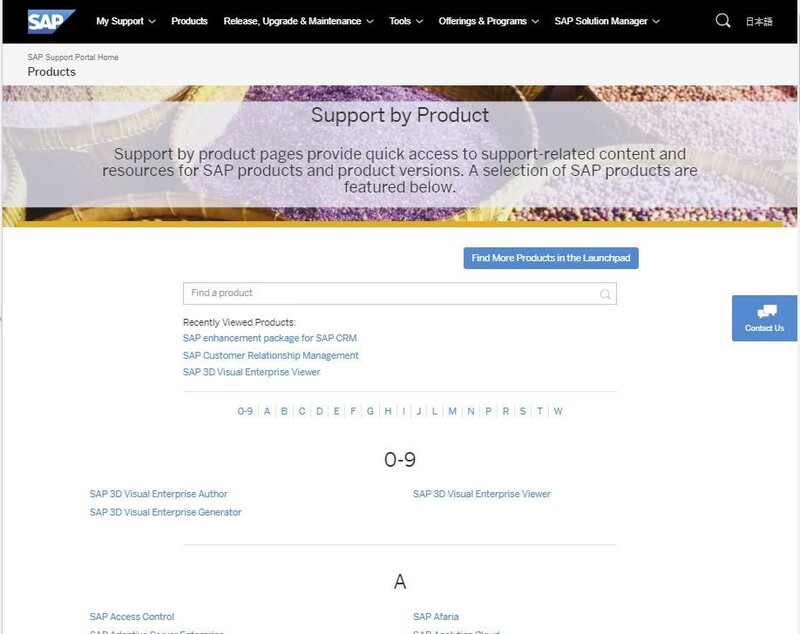 Find support information about your products, faster and easier with SAP’s new support by product pages. The company is launching product pages in the SAP Support Portal (Portal) and the SAP ONE Support Launchpad. Now, you can get a quick, at-a-glance view of support-related content for products and product versions. Stop searching several websites for information. 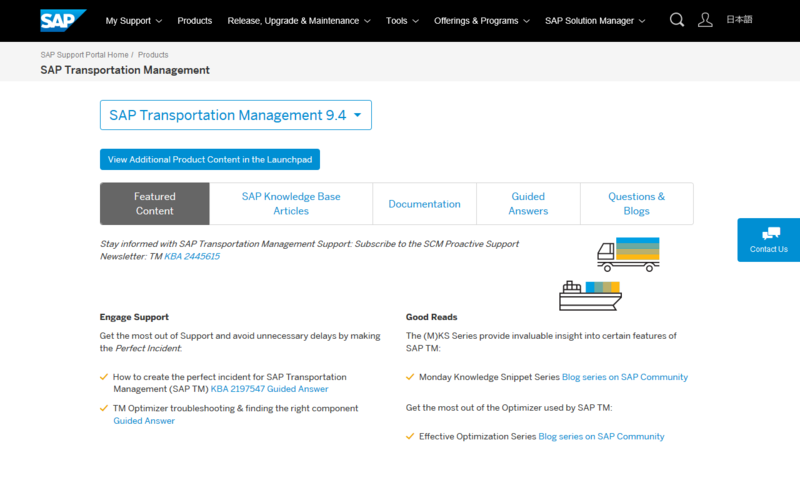 Find SAP Knowledge Base Articles, product documentation, Guided Answers, SAP Community blogs and questions – all compiled on ONE web page. In the Portal’s product pages, you can view publicly available information, and links to some content that requires sign-in. If you want to see information that needs a log-in, use support by product in the launchpad. There, you can also access downloads, systems, release information, and more. You can even personalize your launchpad experience. Save product versions that are important to you as ‘favorites’ for quick access. NOTE: To use support by product pages in the launchpad, you must have an S-user ID; and, add My Products from the tile catalog to your launchpad homepage. The Portal’s product pages do not require a log-in. To access them, select Products from the main navigation to see the list of available offerings. NOTE: Concur, Ariba, and Fieldglass products are not included at this time. In the coming months, SAP will issue new features, products, and product versions for support by product pages. Learn more. Start using support by product pages for the launchpad and Portal, today!